Stout Seed can provide you with the knowledge and products to make the most of your acres. We can help you find problem areas in your operation and get the right products on your acres. We stand behind our products. We are farmers and know the field. We are working to solve the same problems you are challenged with. All our brands are proven winners. We don't sell anything we aren't completely confident in. We provide top of the line in-house treatments to give your crop the best chance of success. Our team has been in the field for many years and have a network of people in the Ag/Turf field to get you accurate and actionable information. We provide multiple product lines to ensure we have the diversity your farm needs to ensure year after year success. We maintain an easy location with product on hand at your convenience. We will NEVER sell you a bag of seed WE wouldn’t grow ourselves! Provide your operation a variety of industry leading genetics, seed treatments and cultural practices for the best chance of success. Provide customer service that is second to nobody in the industry. 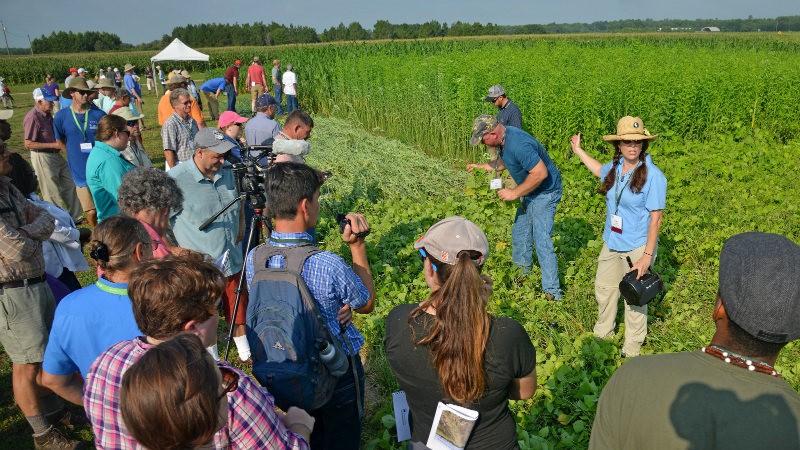 Cover crops can aggressively scavenge and cycle nutrients from deep within the soil profile making them available in the root zone of subsequent crops, improving yields and reducing runoff into sensitive watersheds. Deep burrowing roots break through compacted soil to create pore space improving aeration, water movement and helping soil organisms flourish. 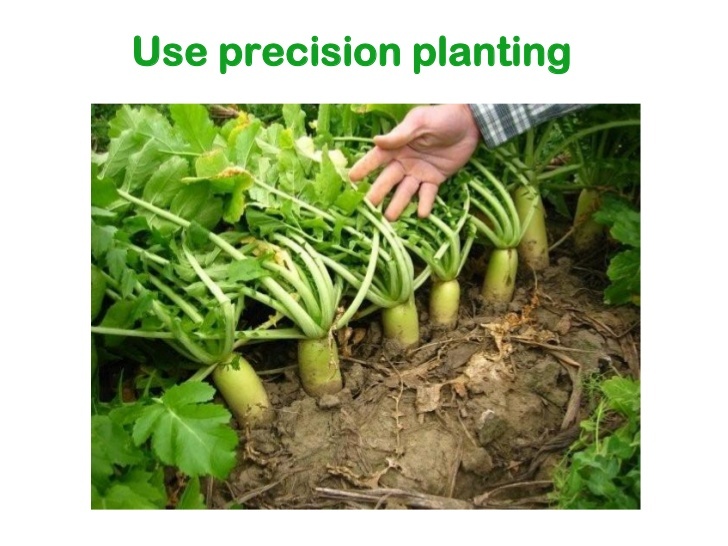 Using deep-rooted Daikon Radish as a cover crop is a great way to address many issues in soil. Daikon radish’s roots penetrate deep into the soil facilitating the natural uptake of nitrogen and other nutrients. It will store those nutrients in the plant and following winter-kill, release them for the cash crop to use. Stout Seed Sales was formed in 1993, when Mark Stout took a dealership opening for Garst Seeds. Mark, a young farmer with a family of four, began servicing local farms in Louisa County, while maintaining the family farm that included cattle, hogs and grain. 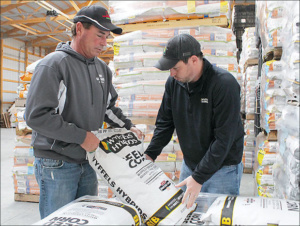 Expanding genetic lineups over the past decade while building on service and on-farm experience, Stout Seed Sales has landed several sales awards within multiple organizations, a strong testament to the values on which the business was founded and operates to this day. Today, Stout Seed Sales is an area leader in all things seed while allowing you access to the best genetics on the market. As Stout Seed Sales has grown over the past 20+ years and the seed industry has gone though a dramatic change we have always remembered that the most important thing, the customer. Contact us at the link below if you are interested in becoming a dealer.